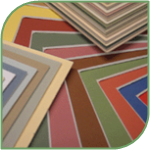 A straightforward frame pricing program, EstLite strikes the right balance between simplicity - easy everyday user interface, and complexity - with the ability to profitably and consistently price any framing job that you encounter. 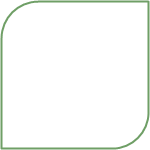 This software tool for picture framers will visualise the picture frame displaying an on-screen preview prior to framing the job. Mounts and frames for art craft and photography, order online, standard or custom sizes. 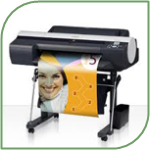 Supplier of Custom made and Standard Mounts. Online ordering. No minimum quantity. 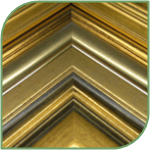 Picture Framing & crafts in Angmering, West Sussex.